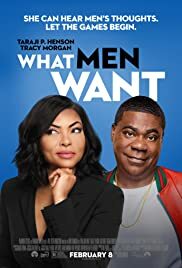 WHAT MEN WANT is a black woman’s fantasy romantic comedy, a loose remake of the 2000 film WHAT WOMEN WANT. It is fantasy as the plot follows a woman who, after drinking a potent concoction given by a shaman, gains the ability to hear men’s inner thoughts. There is nothing new or innovative in this rom-com with a little spin targeting a black female audience. Last year’s Netflix original NAPPILY HAPPY AFTER saw a Black lady get her man. The twist here is hair that made up her life – hair standing as a metaphor for her ego. 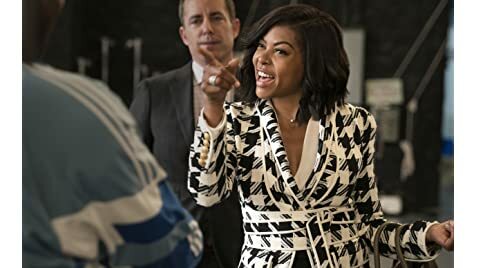 WHAT MEN WANT’s twist is less subtle, after an incident, the female protagonist can hear men’s thoughts.